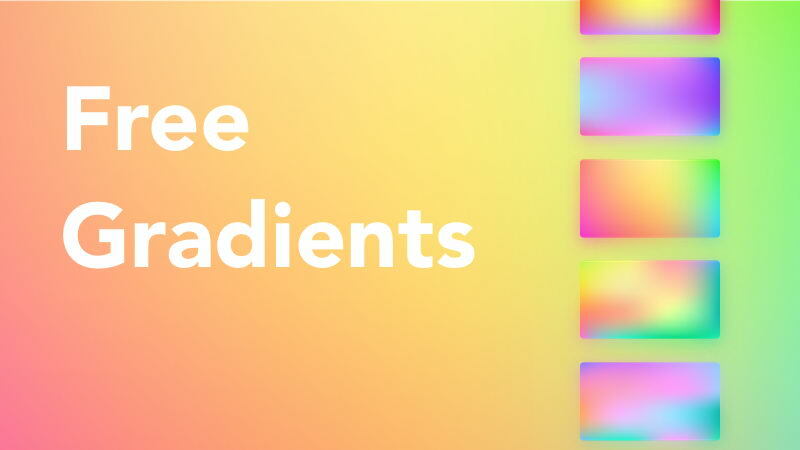 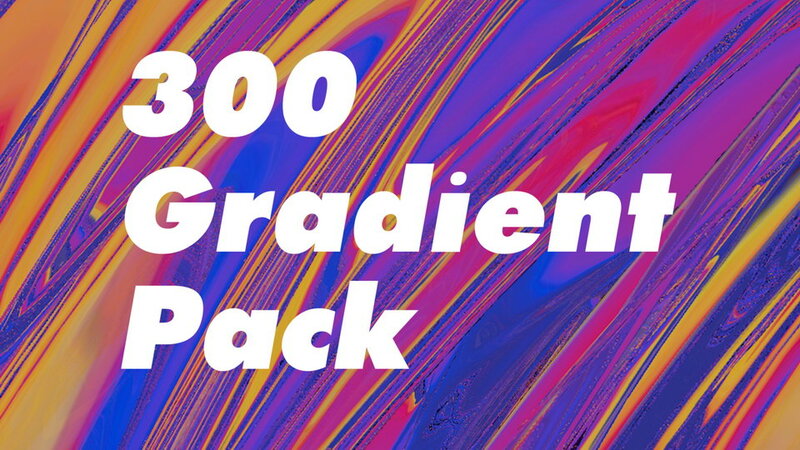 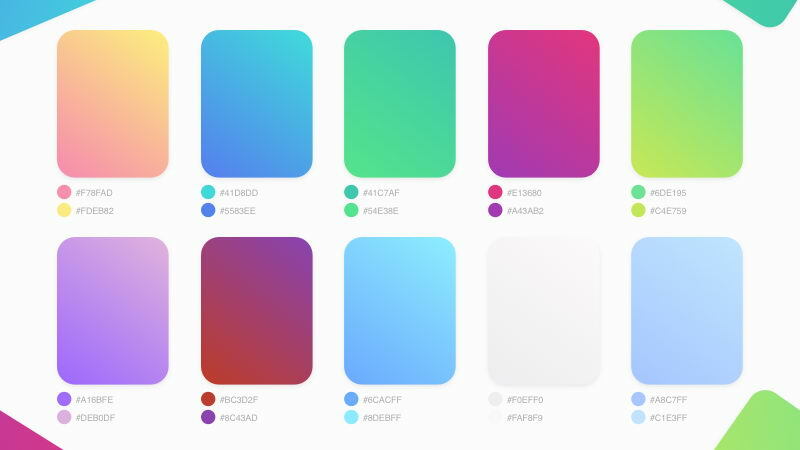 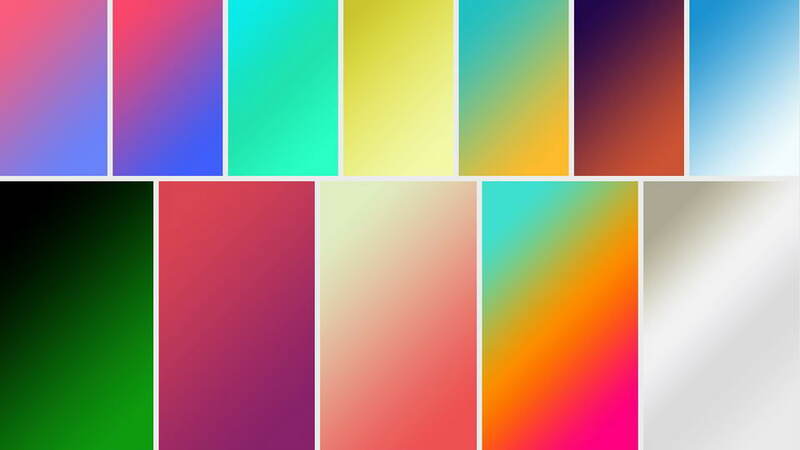 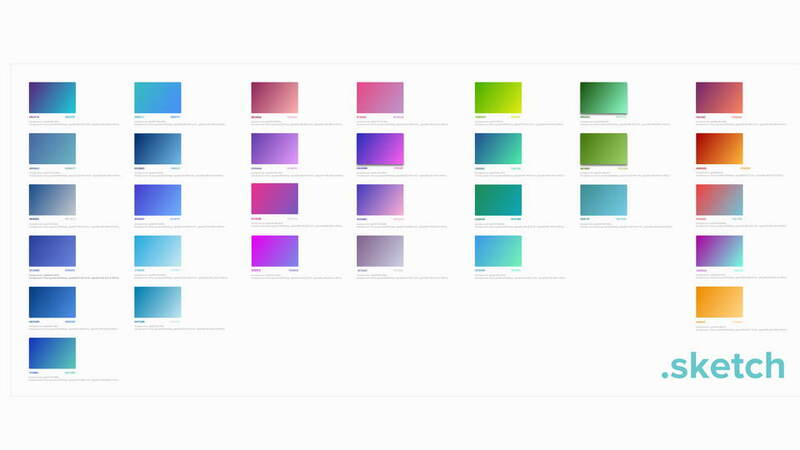 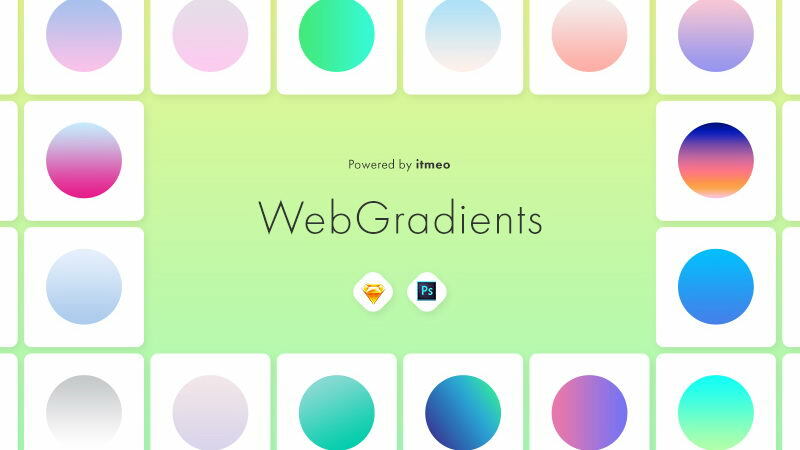 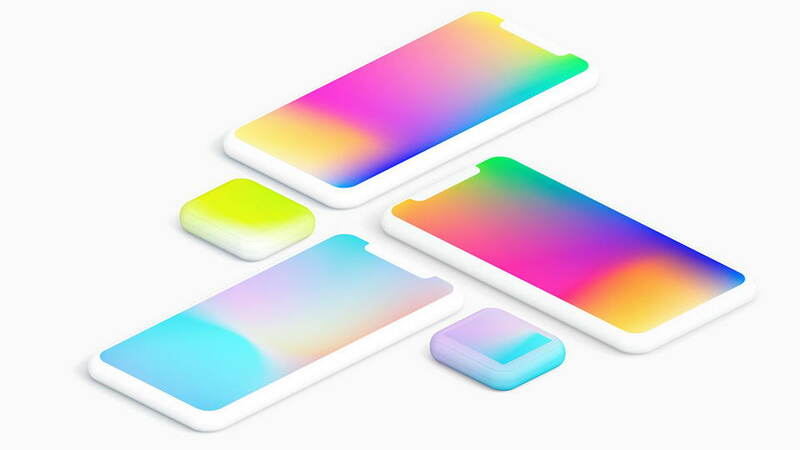 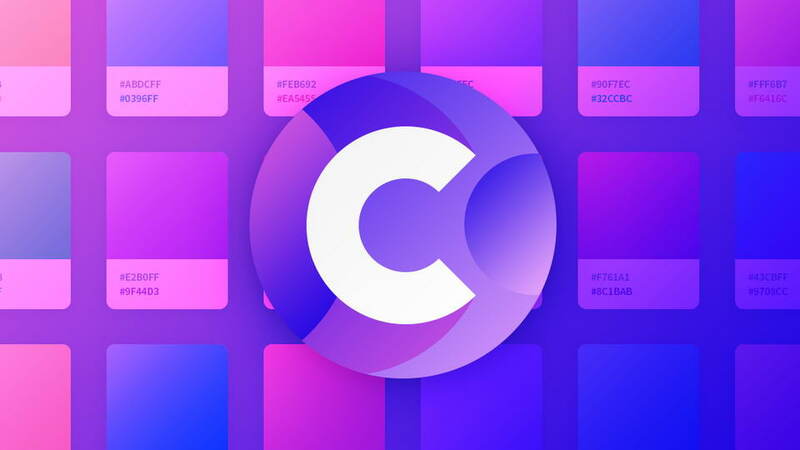 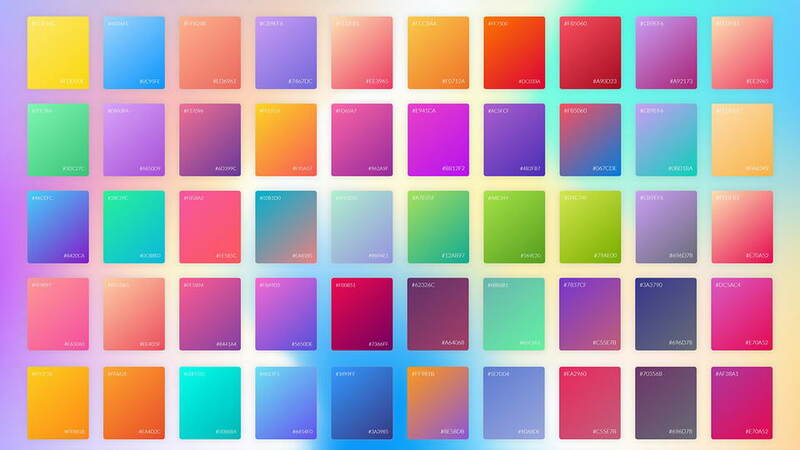 Free set of web gradients contains 31 tempate and embedded css outputs. 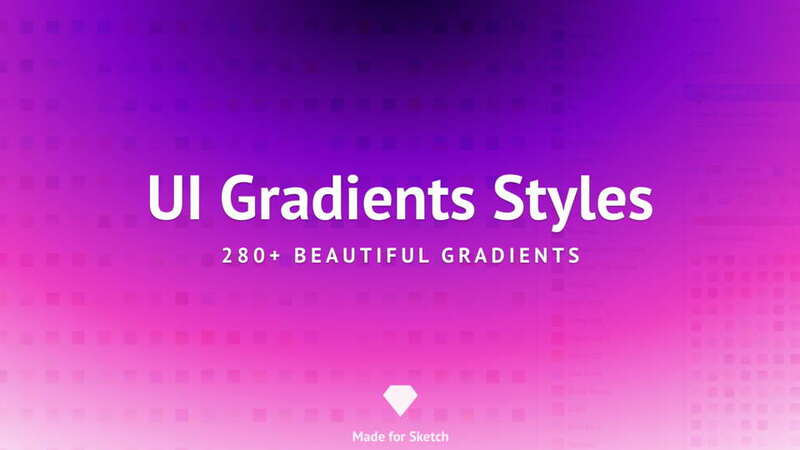 Great for modern and creative websites and applications design. 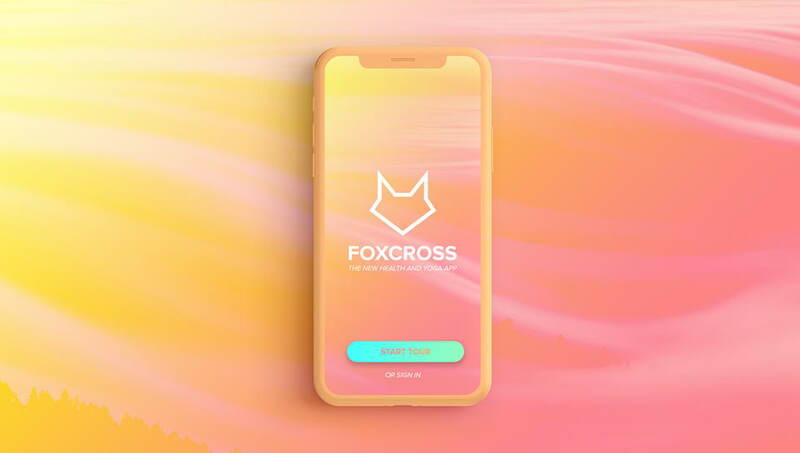 Thanks and appreciation to atacan turksel for sharing this great project.